"Working with Amanda and her team makes us feel like we have an internal PR department." "ARL Strategic Communications has helped Pax8 garner more press, analyst coverage, and more awards than anyone in the business. Amanda has the know-how, tenacity, and professionalism that place her and her clients in a class by themselves." "Since we started working with ARL Strategic Communications more than three years ago, the company has helped us develop a go-to-market strategy in the US, including our positioning as a leading channel-focused cloud Infrastructure-as -a-Service provider. We have received real ROI from all the positive public recognition their leadership has been able to secure for us in the IT channel." 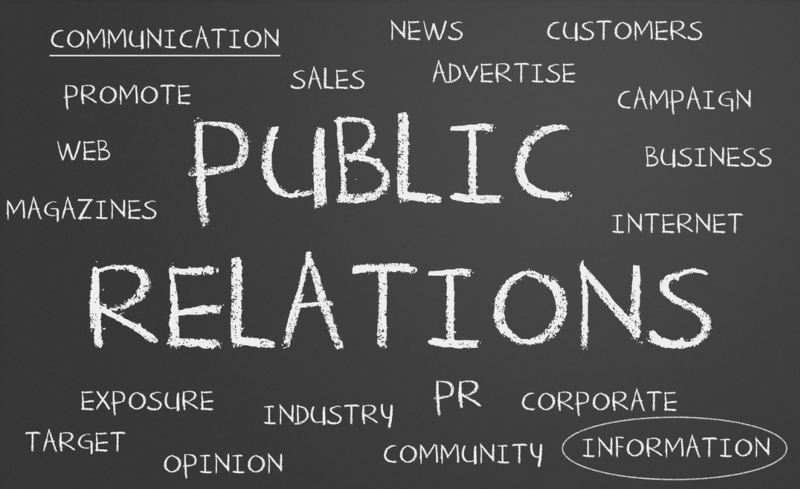 No matter the size of your organization, we help build a media strategy to gain a PR edge. Through thoughtful, creative planning and execution, we make sure your story is heard at the right time and to the right audience. With strategic communications, we enable relationship-building with media and analysts. We address real issues by helping organizations build successful grassroots advocacy campaigns. Through communications and interactions with local opinion leaders, legislative professionals, and political operatives, we catapult grassroots efforts and influence potential point-of-views.